Backyard Poultry Forum • View topic - Problem child throwback.. male or female? Problem child throwback.. male or female? nice looking to me none the less, if you have no use for him then im happy to take any roosters, just pm me. 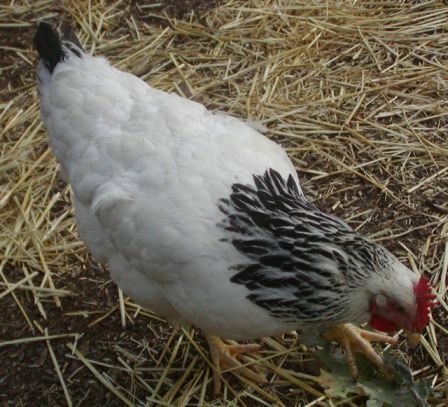 There is a nice hen to go with him,see Infoaddict's post,and see last hen.